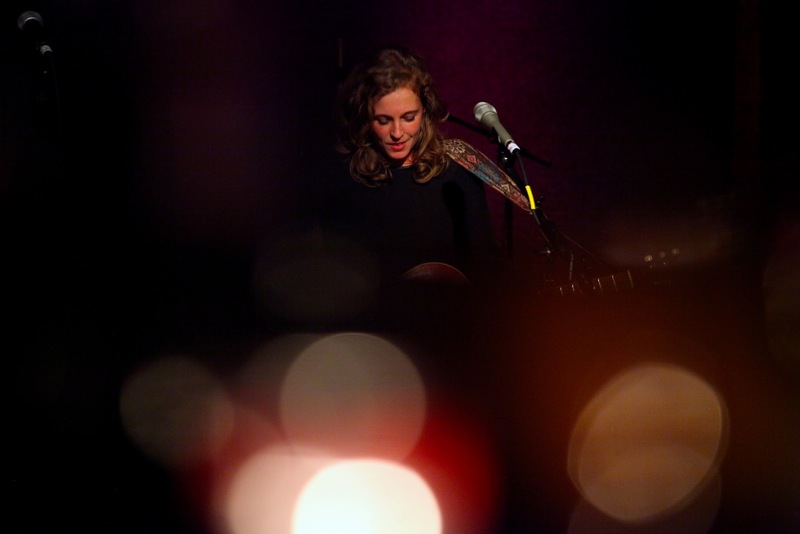 How it’s New York: Tift Merritt is originally from North Carolina but recently moved to New York. 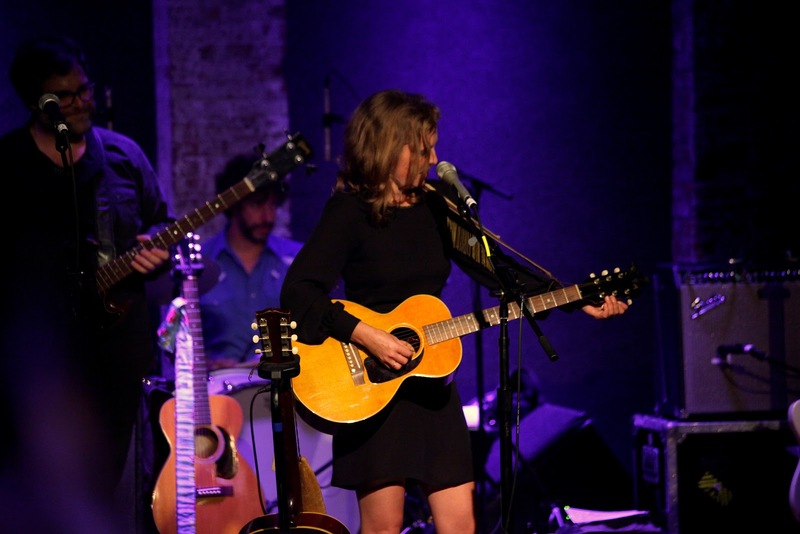 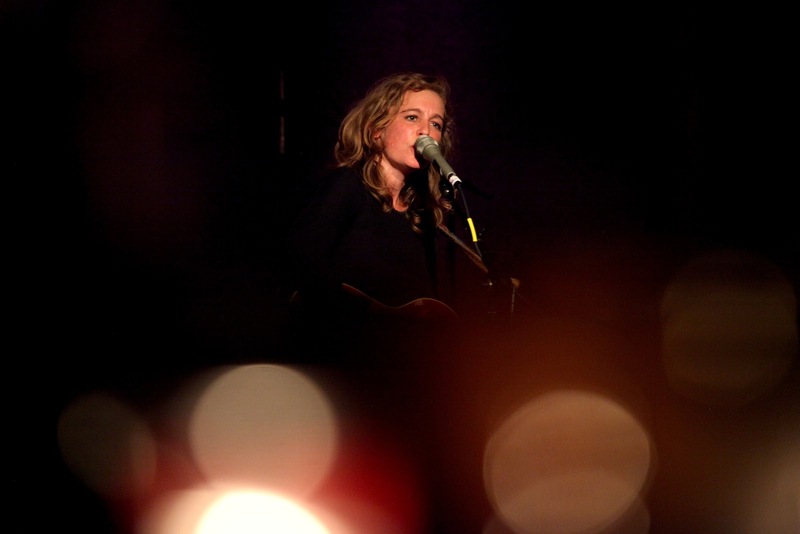 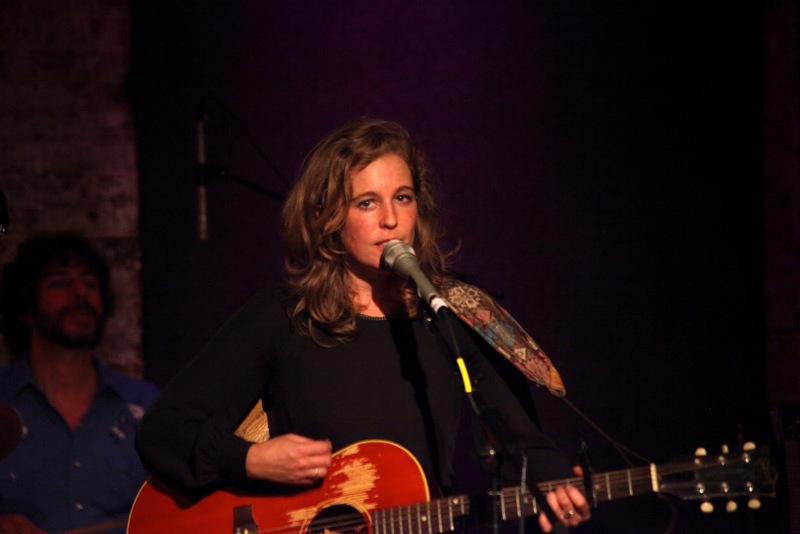 Photographer Ray Foley was on hand to catch Tift Merritt at City Winery a few weeks ago. 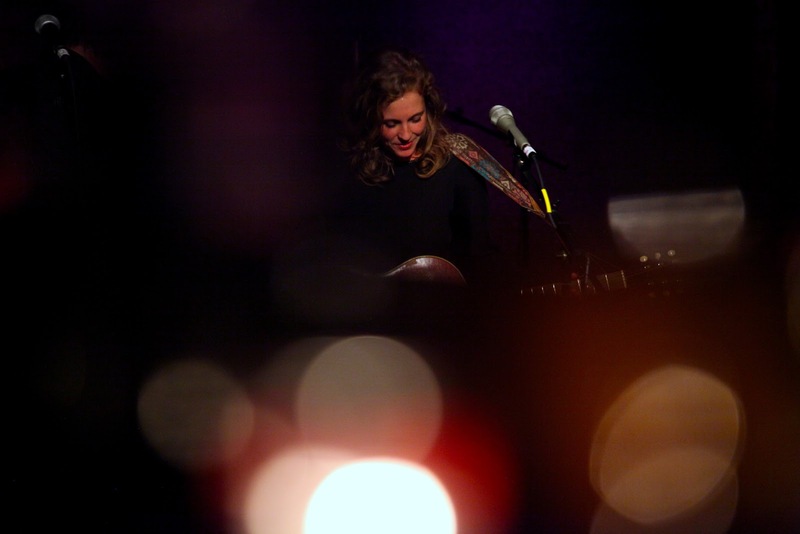 Here is a photo essay he did of the night! 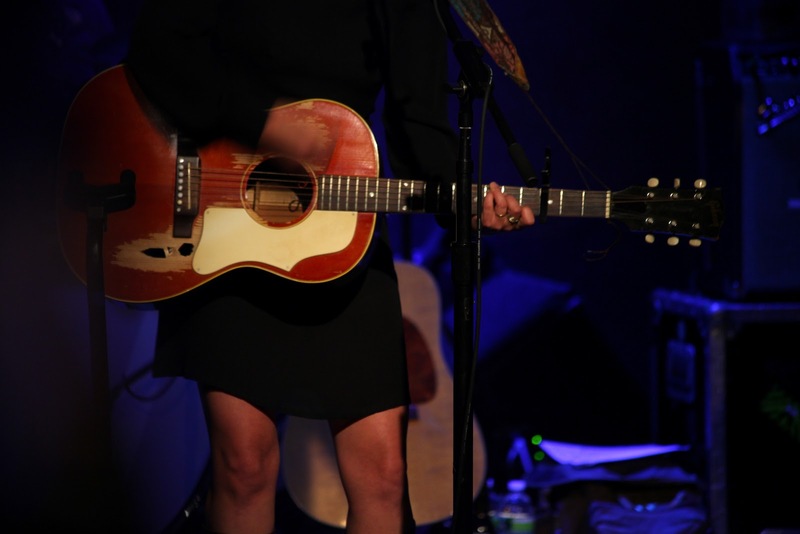 Tift Merrit debuted her new album Traveling Alone at City Winery. 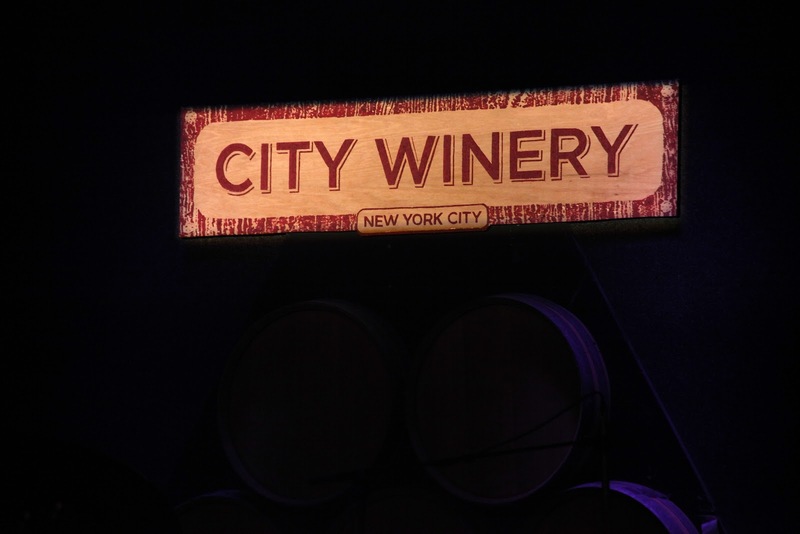 Tift now lives in New York not far from City Winery. 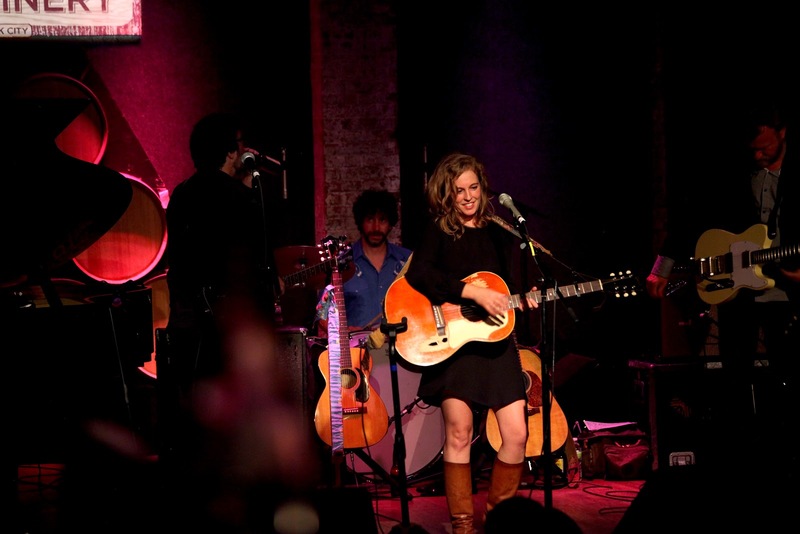 She told the audience that night that she would come by City Winery in the mornings and write the songs for her new album. 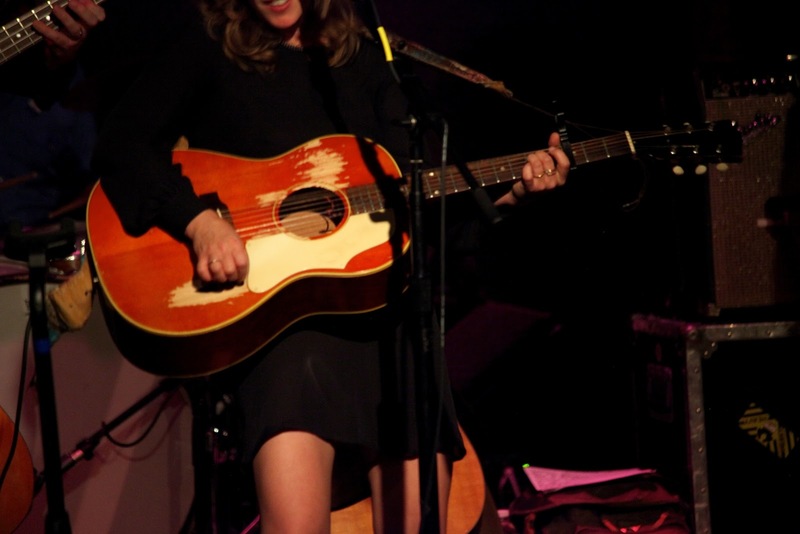 Tift Merritt will be at the Capitol Theatre in Port Chester, NY this Saturday night November 10th. 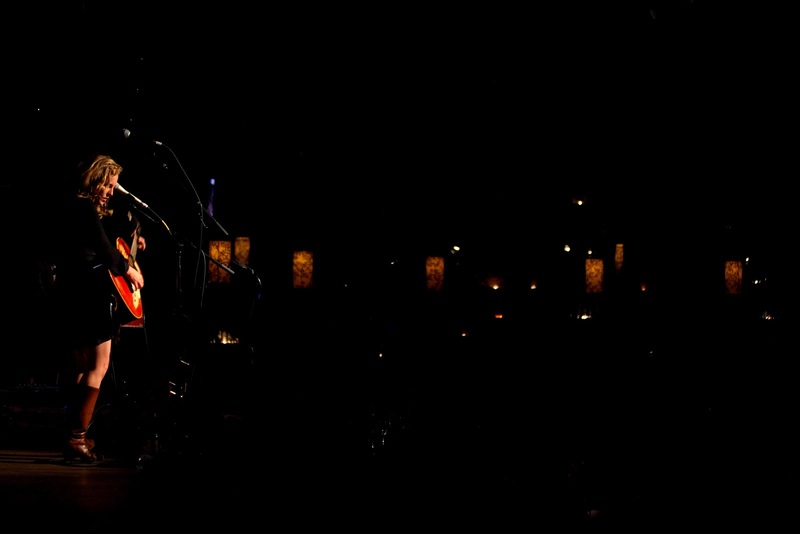 “Traveling Alone” is the real deal. 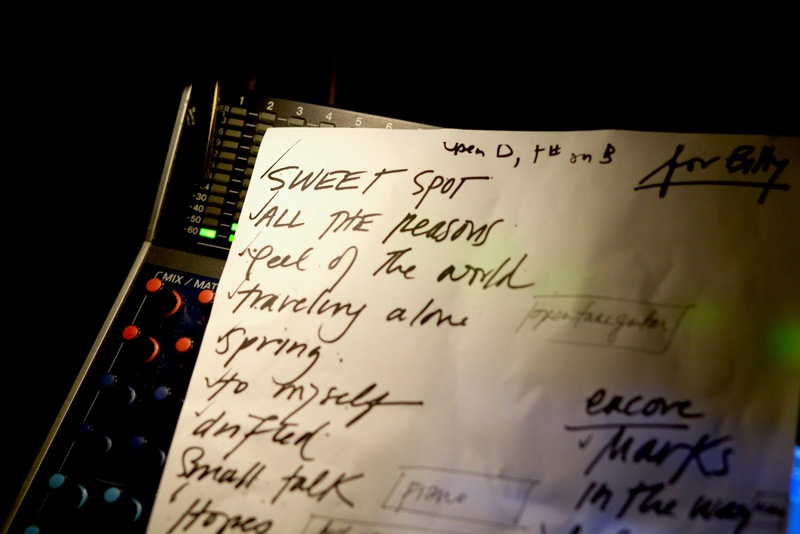 Beautiful poetry set against music that never hits a false note.